The annual fireworks celebration is scheduled for Saturday, July 5th, 2014. The day is typically filled with lots of activities and other events such as the ski show and other beach and lake activities. If you have never experienced the fireworks from a boat before I highly recommend that you make plans this year to do it. Bucket List Worthy!!! 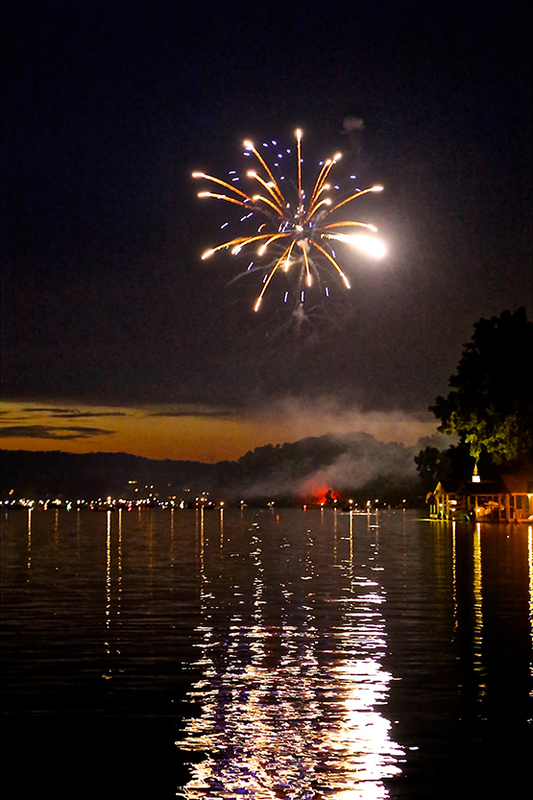 The fireworks are typically launched near the Apple Valley Lake Clubhouse which is located near the mid point of the lake making it idea to view from the water without being directly under the fireworks. If you enjoy taking photos this is one of the best times of the year to capture an amazing photo at the Apple Valley Lake because you can capture the fireworks and an amazing reflection in the lake. 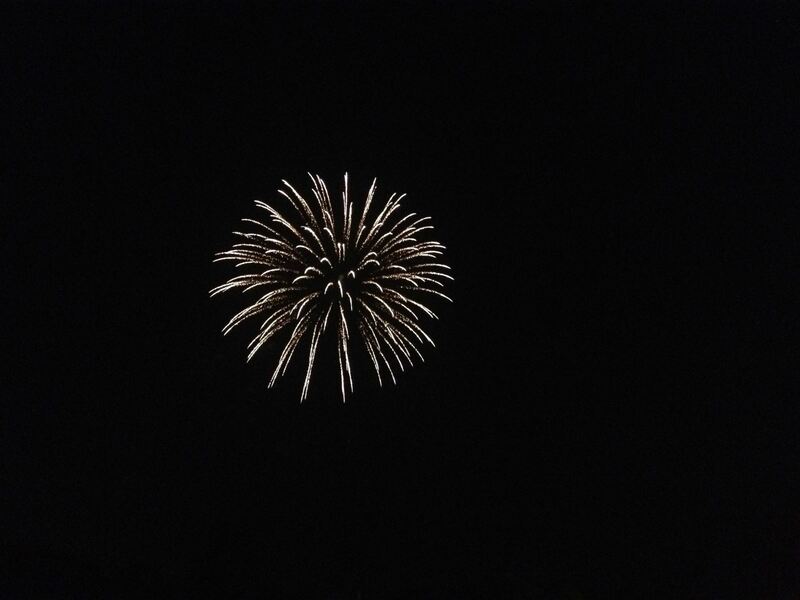 The 2013 Apple Valley Fireworks will be held on July 6th, 2013. 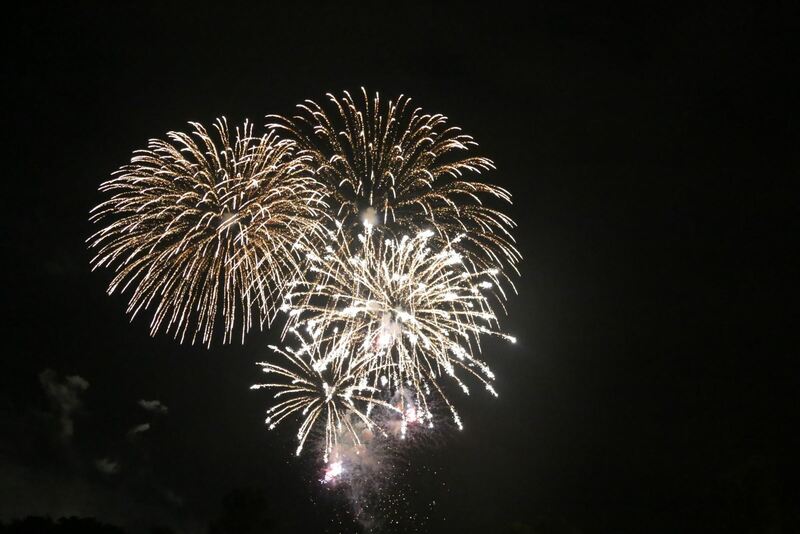 The fireworks are expected to begin around 10 p.m. on Saturday night. It is important that you know that according to the latest Apple Valley Cider Press publication you will need to present a current Apple Valley ID for this event. For more information on Apple Valley Homes for sale, contact The Sam Miller team. Feel free to listen to our podcast too! !